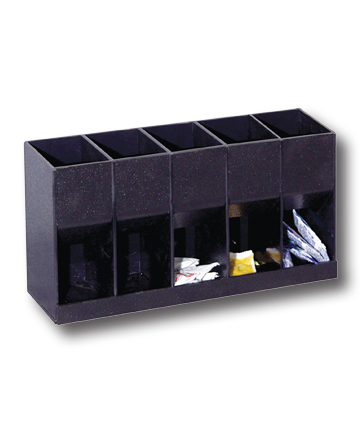 Black ABS condiment dispenser holds a variety of ketchup, mustards, mayonnaise, salt, or pepper. Easy to fill and maintain. 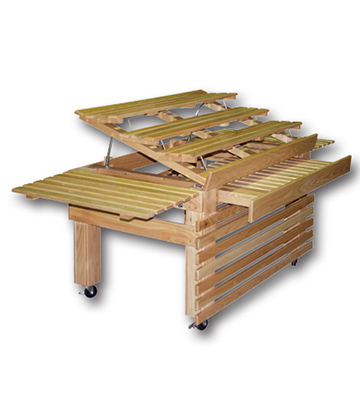 See page 881 of our 2010 catalog. Price shown is subject to change. This product was added to our catalog on Thursday 03 September, 2015.